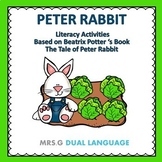 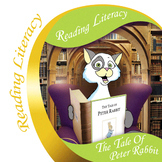 The Tale of Peter Rabbit by Beatrix Potter: A Complete Literature Study! 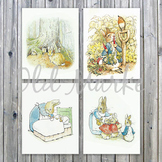 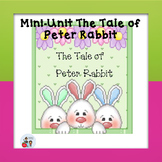 This is a mini-unit for the book The Tale of Peter Rabbit. 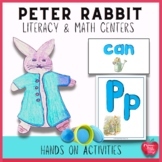 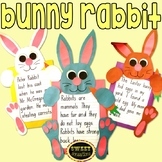 It contains the story, a writing activity, alphabetical order activity, a craft, word search, a build a bunny game, word wall word picture cards and more. 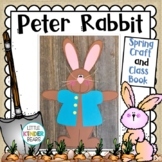 Easter Fun! 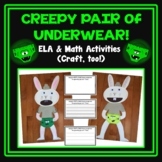 Math, Literacy, & Writing Activities!